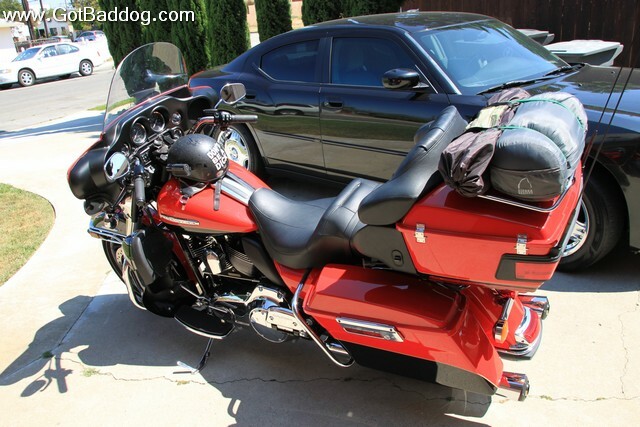 Three months ago I took a test ride on a 2010 Harley-Davidson Limited, in Sioux Falls, SD. I was so impressed with the bike that a couple weeks later I owned one. I now have 3,063 miles on it and I am getting ready to more than double that number, beginning now. Day 221 of my photo a day project shows my Limited cleaned, gassed up, packed and ready to go. If you happen to see me, be sure to say hello.